Some new changes been announced for HDB owners. These changes will impact homeowners who are renovating their units. Under the current guidelines for installation of air-conditioner, the condensation water must be properly discharged into the nearby internal floor trap. We observed that there were instances where the discharge pipe did not terminate into the floor trap resulting in water seepage to the adjacent bedroom. If the installation of air-conditioner is part of your renovation contract with the flat owners, please ensure that the air-conditioner discharge pipe is terminated into the nearby internal floor trap. The floor trap essentially refers to the drainage in the toilets. 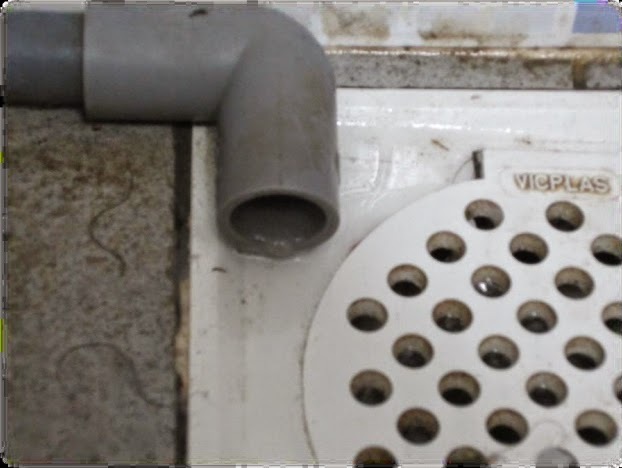 If possible, I would recommend for either one of the following: - 1) A hole to be cut inside the drainage cover (so that the discharge pipe points into the drainage - I hope you know what the heck I am talking about ) so that the water flows right into the drainage. This will prevent wetting the floor tiles unnecessary. 2) The discharge pipe to discharge in a big water pail. In this way, the excess water can be harnessed and recycled. The balcony space in DBSS projects and some BTO flats is offered as an outdoor space to promote sky-rise greenery. Hence, partial or full enclosure of the balcony, for example, with windows, full height glass panels is strictly not allowed. Notwithstanding this, flat owners are allowed to install grilles of approved design or “invisible grilles” at the balcony. A renovation permit is required for such work. These conditions are made known to the flat owners at various stages of the purchase such as during the flat selection and keys collection. In the event that you are approached by the flat owners to carry out the installation of windows or full height glass panels at the balconies of these flats, please explain to the flat owners that such installation is not allowed under the HDB’s guidelines. Appropriate action will be taken against any errant RRC found to have infringed this requirement. I have been eyeing glass curtains for balcony for the longest time. :( I feel that URA and HDB should have stipulated the reasonable size of the balcony and not allowing developers to exploit the loophole by building excessively large balcony. Now people have to resort to enclosing their balcony to make up for the lost space! 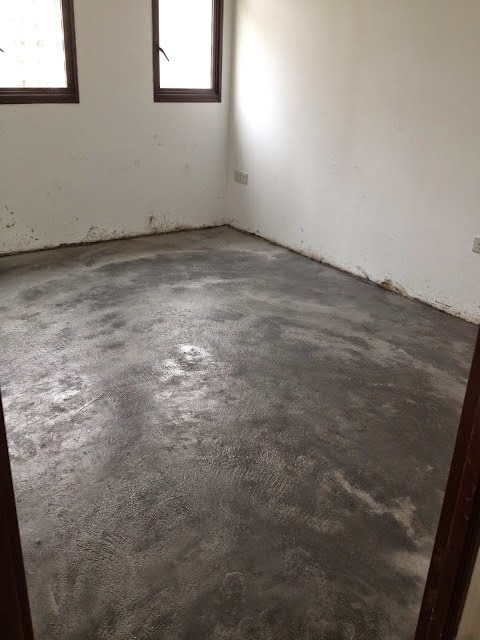 We would also like to inform you that, with immediate effect, HDB will cease to provide the Smooth Floor Rendering (SFR) service that had previously been provided on a goodwill basis upon request. New flat owners who require SFR will need to engage their own renovation contractor to carry out the works. This ensures that the rendering is done to the correct thickness according to the flat owners’ preferred floor finishes, and the works are completed according to their renovation plans and schedule. We enclosed a Chinese translation of this letter. If you need any clarification, please contact Principal Executive (Technical), Lee Beng Hong at Tel: 6490 2312 or Principal Estate Executive, Ng Leng Leng at Tel: 6490 2302. Thank you.